Dale Cooper? Can't find a better man. Dallas Sean and Jon gather round the humungous David Bowie Teapot and share their thoughts on Twin Peaks The Return Parts 14 and 15. 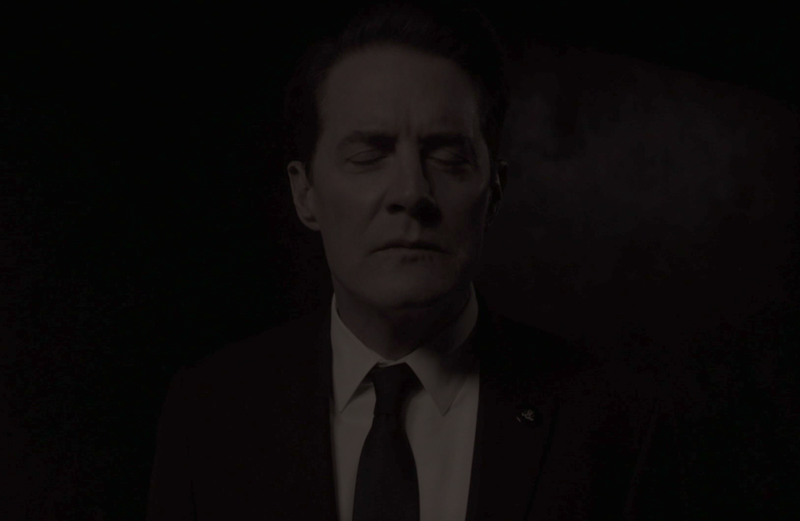 Dallas, Jon, and Sean are back to discuss Parts 11, 12, and 13 of Twin Peaks the Return. Dallas and Sean talk about Comic Con, whether or not Jim Morrison is Dallas's Dad, and finally get around to talking about Parts 9 and 10 of Twin Peaks: The Return. Dallas and Sean defeat the Presbyterians but brace themselves for the inevitable attack of the Pentecostals. They also talk about Twin Peaks Part 8. Dallas and Sean talk about their podcast being hijacked, why Apple isn't doing anything about it, father's day, and finally about how Mr. Strawberry is surely former Mets superstar Darryl Strawberry. Dallas and Sean talk about Part 6 without really talking about it at all. Shovels in hand, Sean, Jon, and Dallas get dirty digging through part 5. 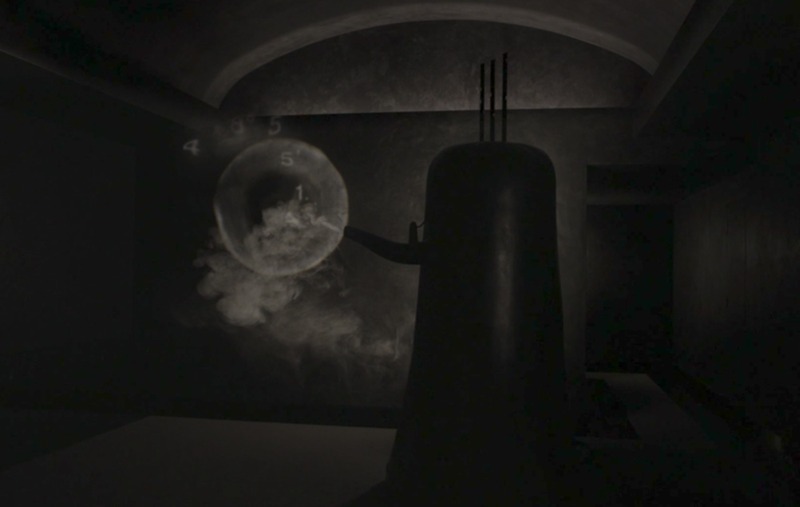 Sean, Jon, and Dallas dive into the deep purple sea of Parts 3 and 4 of Twin Peaks, The Return. "Did you ever see anything like this?" This is what Sean, Dallas, and Jon want. Dallas, Sean, and Jon can't wait to unpack part 1 of the return of Twin Peaks. Dallas and Sean are joined again by fellow Twin Peaks fan Jon Lorenz to discuss Dallas's new favorite movie, Fire Walk With Me. Dallas and Sean dish the season 2 finale(continued). Dallas and Sean tackle the finale of Season 2. Dallas and Sean talk Miss Twin Peaks, the penultimate episode of Season 2. Dallas and Sean dig up everything they can about Season 2 Episode 20. Dallas and Sean try to crack the puzzle box that is S2 Episode 19. Sean and Dallas put there helmets on and dive deep into S2 Episode 18.